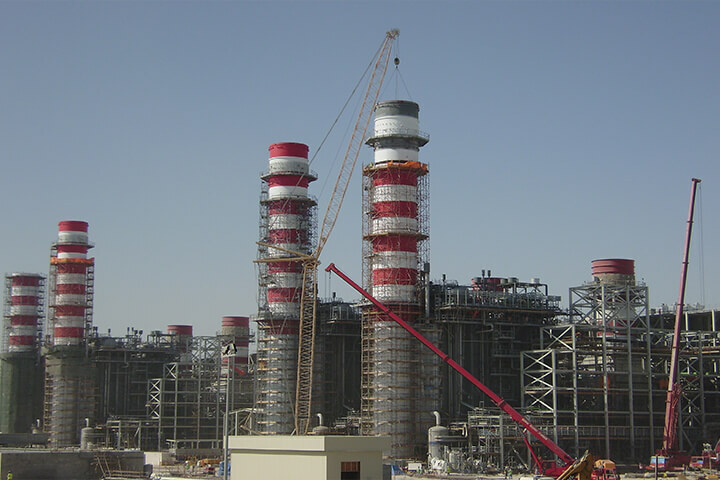 Project scope: Mechanical, Piping & Steel Structure Erection Works of a 4 x 15 MGPD Desalination Plant. 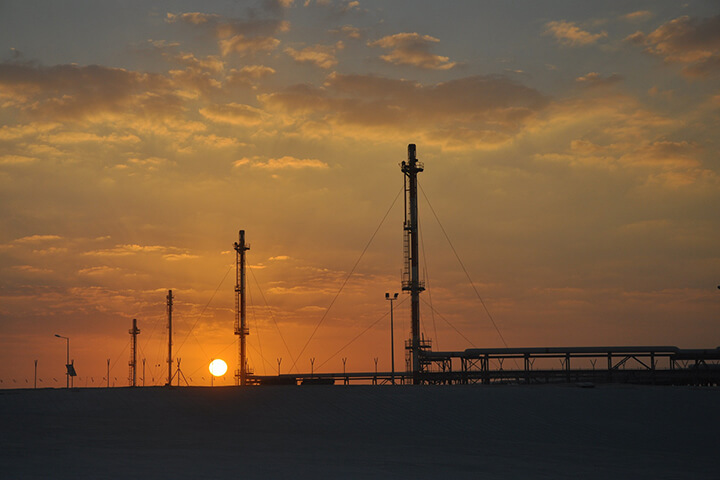 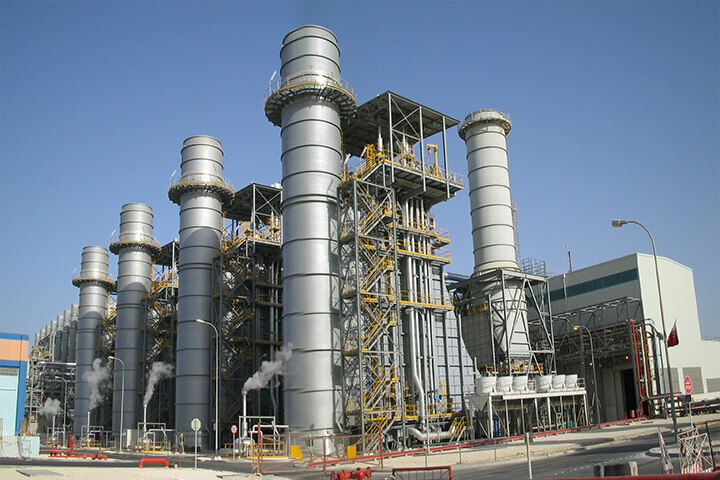 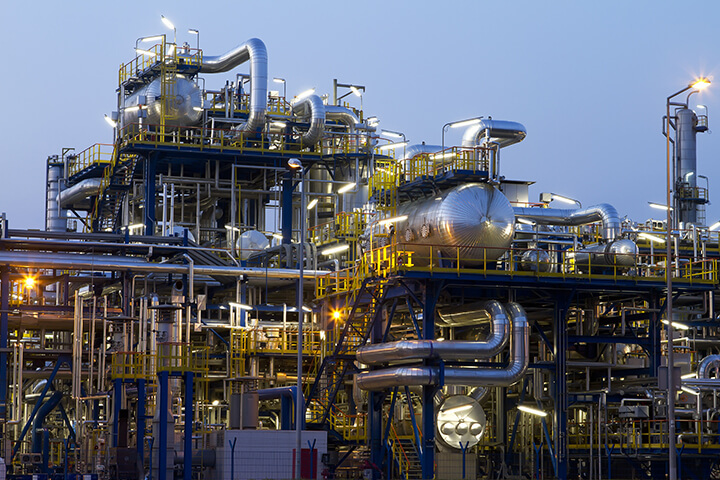 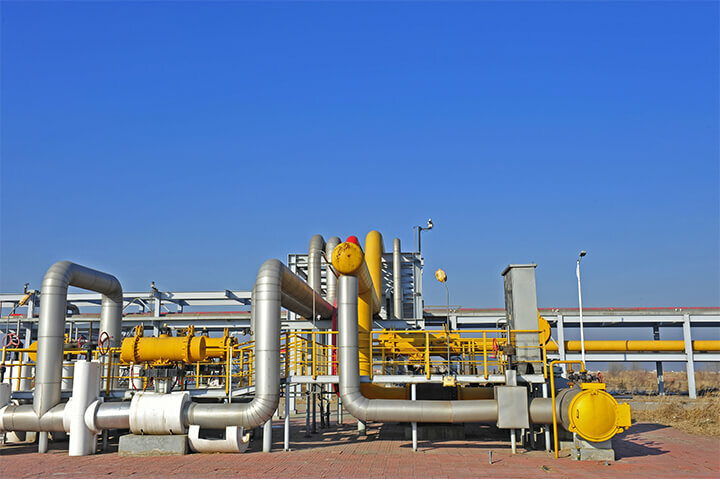 The 1,025MW Ras Laffan B combined-cycle power plant in Qatar has a seawater desalination plant that produces around 27,500 cubic metres of drinking water per day. 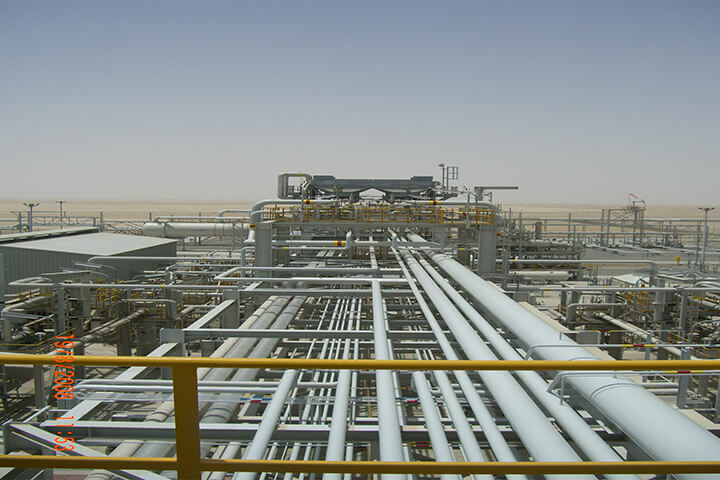 Project construction began in September 2005 and the plant was officially opened in March 2008. 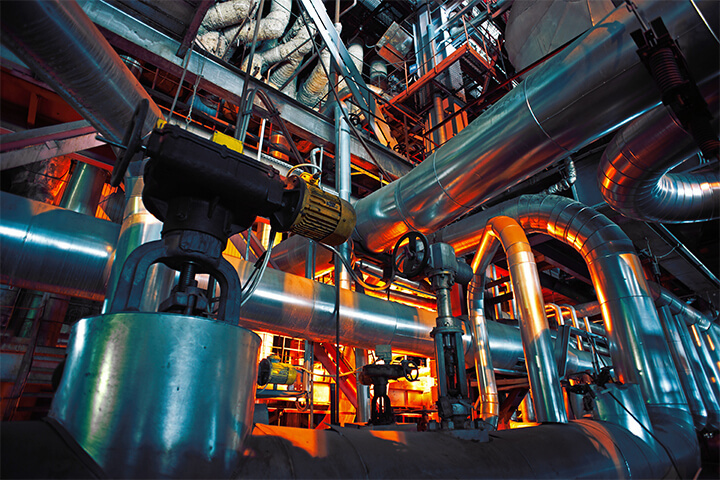 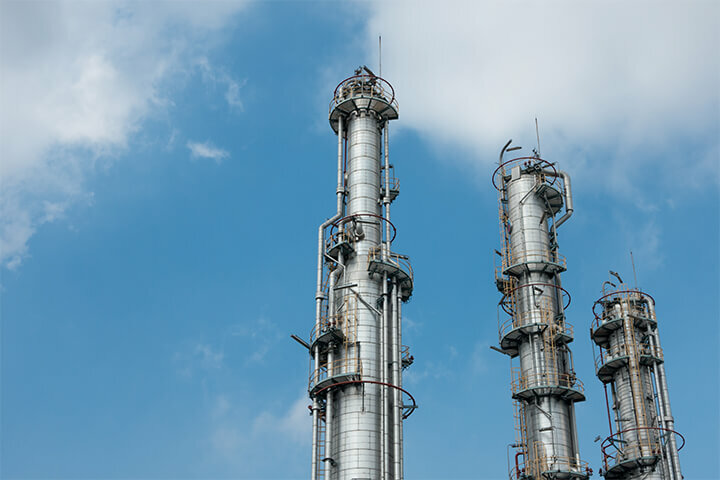 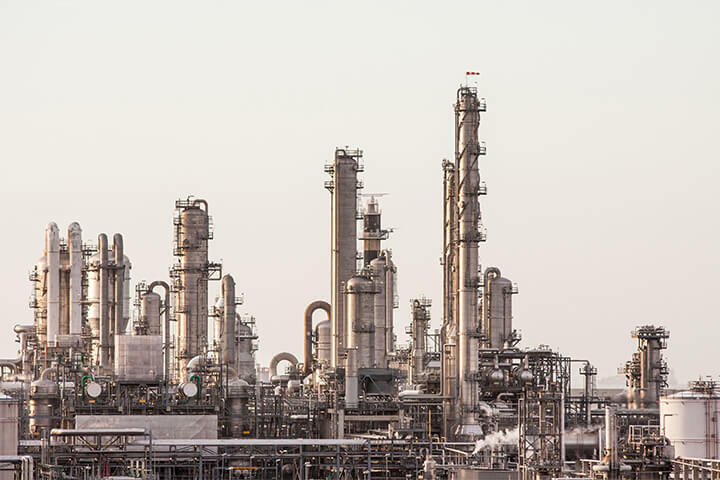 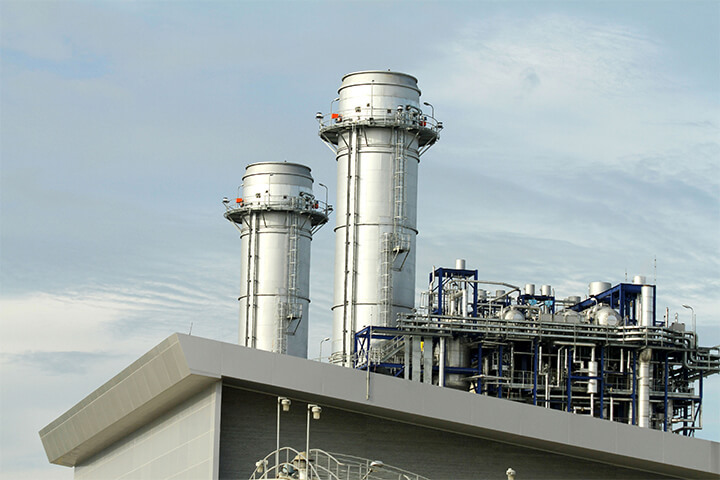 The plant consists of three Siemens SGT5-4000F gas turbines, two 220MW steam turbines and four 15MIGD (million imperial gallons per day) multi-stage flash distillers.